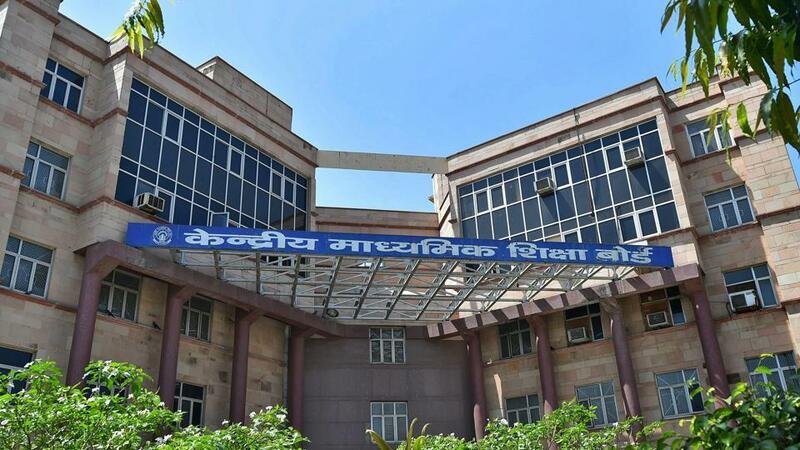 The Delhi High Court on Monday dismissed a plea seeking to change the date of the re-examination of the Class 12 economics paper, which the CBSE has decided to conduct on April 25 after the paper was leaked. A bench of Acting Chief Justice Gita Mittal and Justice C Hari Shankar rejected the plea by NGO Suniye, which sought the date change or making it optional on the grounds that the decided date was close to some entrance examinations including the National Defence Academy and engineering. While hearing one of the pleas by a group of students seeking re-test of Class 10 mathematics paper, the court asked the CBSE to submit the records relating to the board’s decision not to conduct re-examination and listed the matter for April 20. The order came after the court was apprised by the CBSE’s counsel that it has issued a notification that the Class 10 maths examination will not be re-conducted as it cannot afford to hold it again and make over 16 lakh students appear in it. Social Jurist had sought that the CBSE be directed to hold the Class 10 exam in April, if required, and not in July as it had proposed earlier. The CBSE told the court that it had decided not to hold the re-examination of the Class 10 maths paper as a scientific evaluation of random answer sheets did not indicate any unusual pattern to believe that there was widespread benefit of the alleged paper leak. The CBSE also said that another reason was that Class 10 was a gateway to Class 11 and therefore “remains largely an internal segment of school education system”.